April 30 is International Jazz Day. To celebrate the occasion, we invited local jazz singer Virginia Schenck to add two songs to our growing Georgia Playlist. 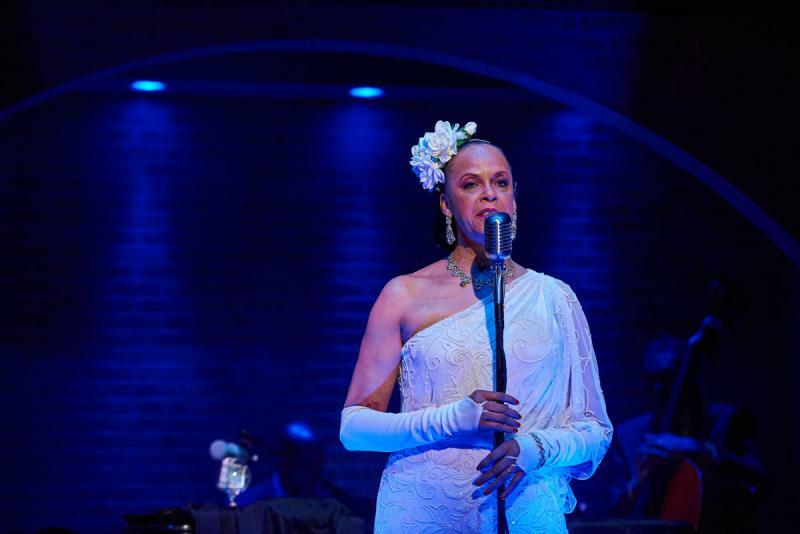 On this edition of “Two Way Street,” we’re discussing the life and music of jazz singer Billie Holiday with actress Terry Burrell, who’s now playing her on stage, and Emory musicologist Dwight Andrews. 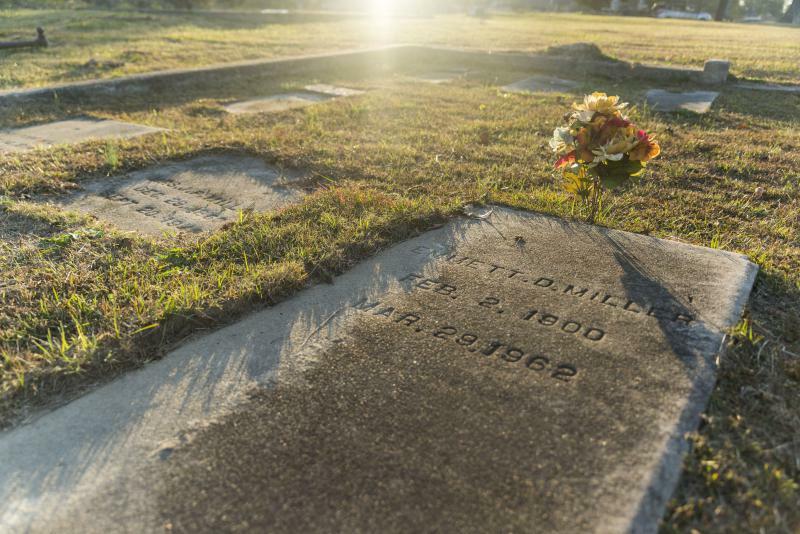 Odds are good you have never heard of Emmett Miller. Not too long ago, neither had Ben Arthur. 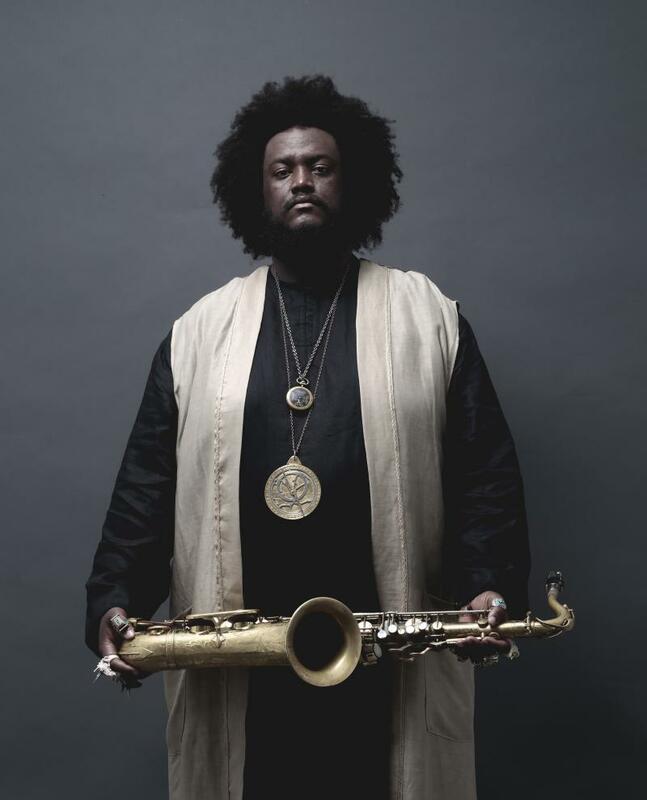 Kamasi Washington is one of most active and innovative jazz musicians alive today. The saxophonist/composer has performed with and recorded for a diverse group of artists--including Lauryn Hill, Herbie Hancock, Flying Lotus, and Kendrick Lamar. Dixieland jazz may not be your thing. Atlanta native Blair Crimmins is on a musical quest to change that and to revive the sounds of old America in a fresh new way. 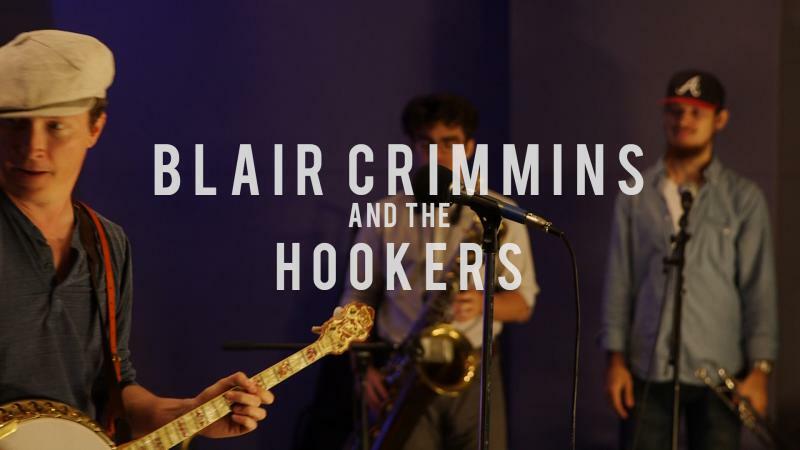 Accompanied by his seven-piece band, affectionately called The Hookers, Blair Crimmins produces both classic tunes and original pieces that hark back to the 1920s New Orleans music and dance scene. Blair Crimmins & The Hookers dropped their fourth studio album, "You Gotta Sell Something!," earlier this year. The ambitious record is a tour de force of quick bebop, jazzy horns, and even banjo shredding. 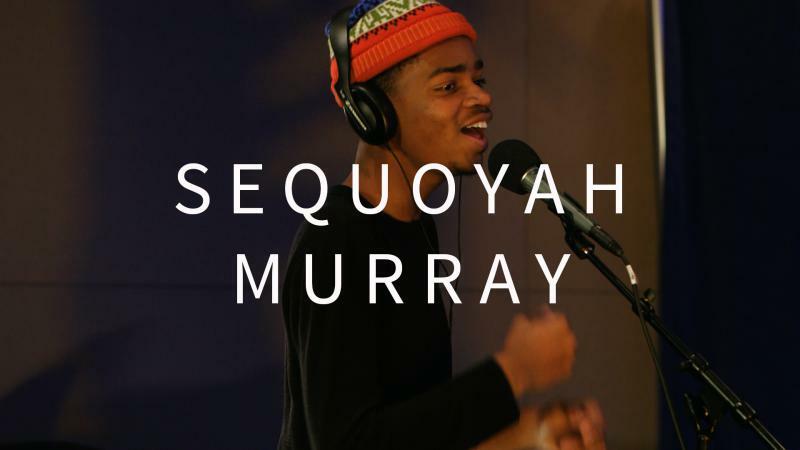 The simplest way to describe Sequoyah Murray’s music is to say he sings. “He sings” only starts to scratch the surface of what Atlanta native Murray does with his voice over the top of the jazz inflected grooves in his music. Murray purposely swings his voice through its whole range from falsettos to a baritone rumble. 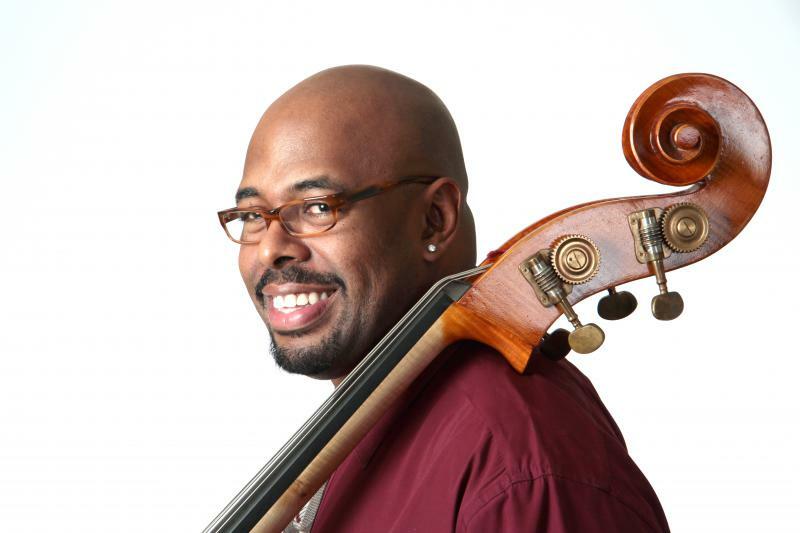 Christian McBride is a master of jazz bass. 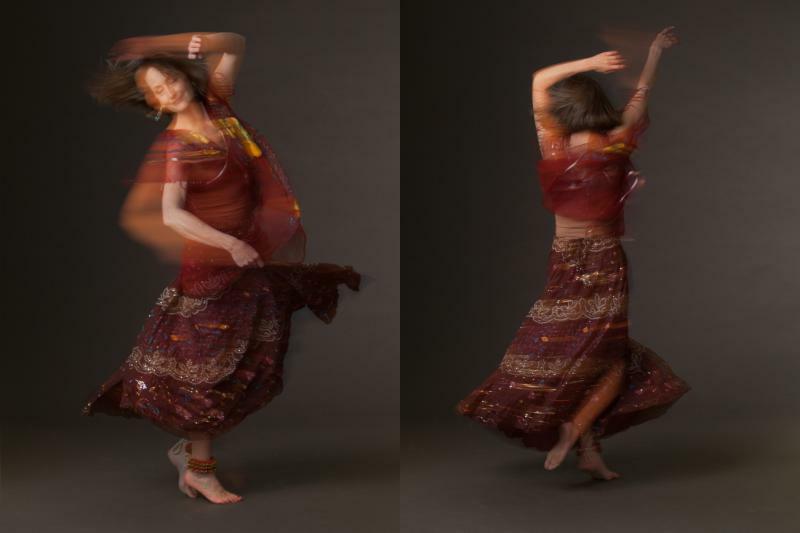 The four-time Grammy Award winner has performed with Pat Metheny, Chick Corea, and many others. We talk with him ahead of a performance at the Variety Playhouse in Atlanta on Saturday, April 29. This Memorial Day weekend marked the 39th annual Atlanta Jazz Festival. Since 1977 the festival has presented some of the best and most influential artists in the genre. Located in Piedmont Park, the festival welcomed approximately 150,000 people over the course of three days. Acts like Theo Croker, Jamison Ross, Hypnotic Brass Ensemble, Benny Golson and Gregory Porter performed across three stages. 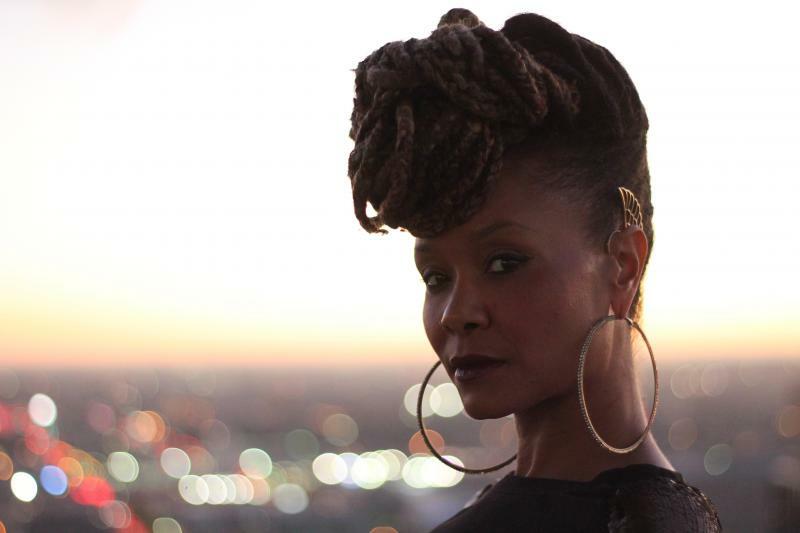 Twenty years ago, Atlanta singer and songwriter Joi transcended the traditional sounds of R&B with the release of her debut album, “The Pendulum Vibe.” She’s now considered as one of the originators of the neo-soul music movement and has collaborated with artists like OutKast and Goodie Mob. 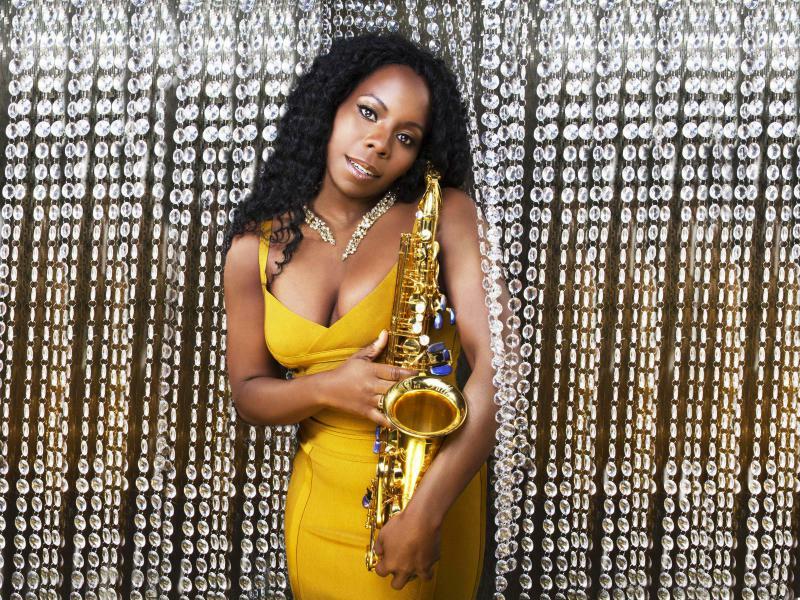 She returns home this week to headline the Atlanta Jazz Festival on Friday night. We speak with Joi about her music and how the Atlanta music scene has changed.